Prenuptial Agreements Are Not Possible After The Wedding. However, another option through a postnuptial agreement is open for use by both spouses that agree on what conditions and provisions to place in the document. A postnuptial agreement is an option that takes the place of a prenuptial, when a prenuptial is no longer permitted after a legal marriage has taken place. It is slightly different in that the goal is not to prepare for divorce, although it can be used for that purpose, but to protect the parties within the relationship to include the eventuality of death for one or both of the spouses. If there are children, the provisions included may explain custody and visitation situations. The document may also exclude certain assets from marital property. Provisions that the couple may implement in a postnuptial may include child support, visitation and spousal support payments. Provided there are no unreasonable conditions and the amounts are fair, a judge will consider them valid. Some of these provisions may exist because of support during the marriage, such as when there are children from another marriage that require monetary assistance. The specific provisions usually require certain clauses for the circumstances of the individual marriage. It is important to consider all these factors when creating the agreement to prevent certain issues and to avoid the pitfalls of default state inheritance rules. If either party dies, the provisions within the postnuptial provide a way for an inheritance to pass directly to certain individuals or to ensure that various items receive the support necessary to continue forward. Some provisions will separate marital property from personal property and permit a business to remain active when the owner dies. There are ways to pass on assets and property to others such as beneficiaries that may include step or adopted children. Conditions of the postnuptial may also keep an estate from default state probate courts by protecting assets and property. If the couple uses a postnuptial agreement to protect each person and various conditions within the relationship, both parties must follow all applicable state laws. Violations of any of these could invalidate the agreement and lead to the entire document’s unenforceability within a court. A judge may determine that the provisions are invalid because they violate state laws regarding child custody or if a necessary financial disclosure was lacking. These issues may also harm both parties from a peaceful and easier transition from marriage to divorce or when one spouse dies. A lawyer may assist in ensuring that state laws are in adherence. Why Consider Getting a Postnuptial? 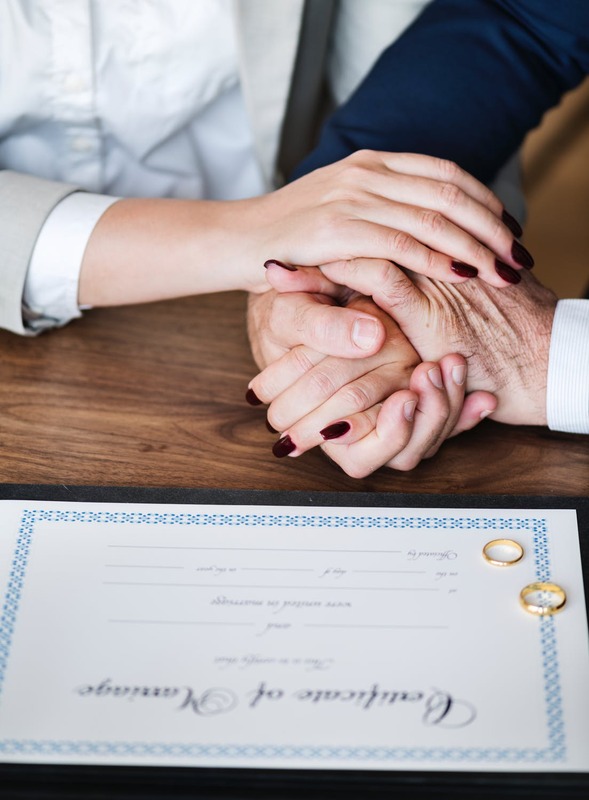 Even though a prenuptial may protect the estate owner better than the individual marrying into the relationship, the document is generally to assist with divorce. However, the postnuptial usually provides peace of mind to both parties and provide harmony for the relationship. The document could assist with struggling issues and financial differences between two parties, including both debts and assets that either or both spouses will accrue during the marriage. There are provisions in place for possible divorce or death, and this could ease the struggles one or both parties feel at the beginning or even in the middle of the relationship. The option to use a postnuptial rather than a prenuptial could provide the necessary peace between spouses for the worries that exist in the future and for children or outside assets and property. Financial stability, custody arrangements, parental plans and a quick process through divorce or for inheritance are all possible through reasonable and fair provisions that remain valid with state laws. Each party usually must have a lawyer to ensure that the document has a nonmanipulated signature free of coercion. A lawyer is able to assist with advice, help gather details and explain the process. In some circumstances, the lawyer may remain as an estate planner along with filing the postnuptial copy or original document. The legal professional may also inform his or her client about relevant state laws that could interfere with the document.